Chain, LH Secondary Timing Chain, for 90~95 ZR-1 LT5. One (1) LH Secondary Timing Chain is required per engine. Thse chains were custom made for Jerrys Gaskets by IWIS in Germany. This is a heavy duty, high performance chain with slightly thicker side plates and is superior to the OEM chains. 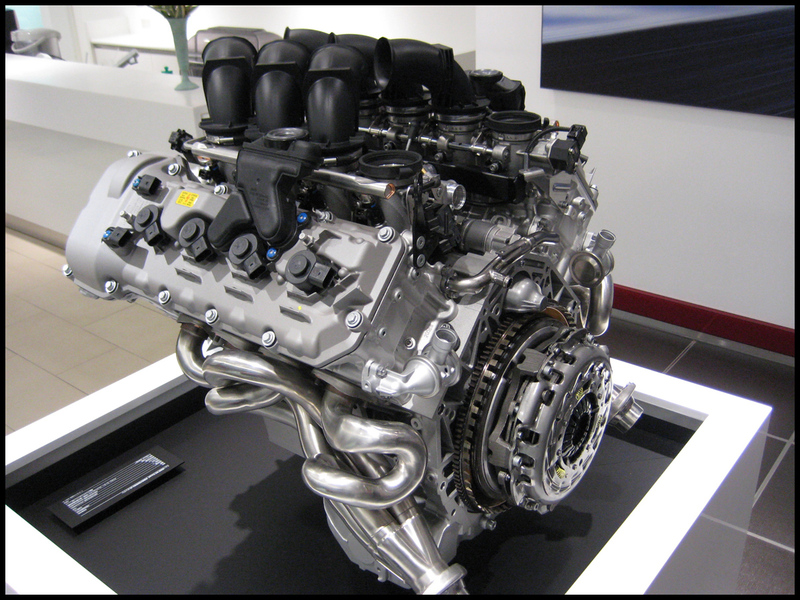 IWIS chains are original equipmentequipment in Porsche turbo engines, BMW HO engines (see photo below) and other high output, high rpm engines, pre-stressed just as the OEM chains were. Click the button below to add the Chain, LH Secondary Cam Timing, IWIS 90~95 [11B2] to your wish list.